Many of you will remember when my hair was brunette and really long.. until recently that is. 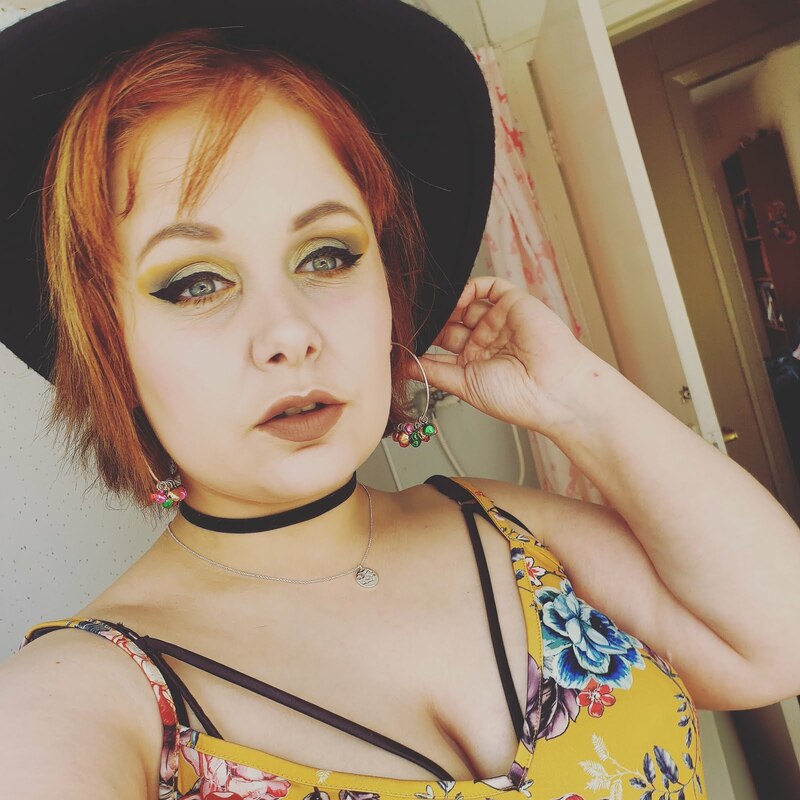 I decided to go for a pixie haircut and get bleached blonde hair and I know that sounds super drastic but its something I have been wanting to do for a while and I am super happy that I did because I think I suit it and my goodness I have had so many compliments, you all sure know how to make me blush, I am flattered. 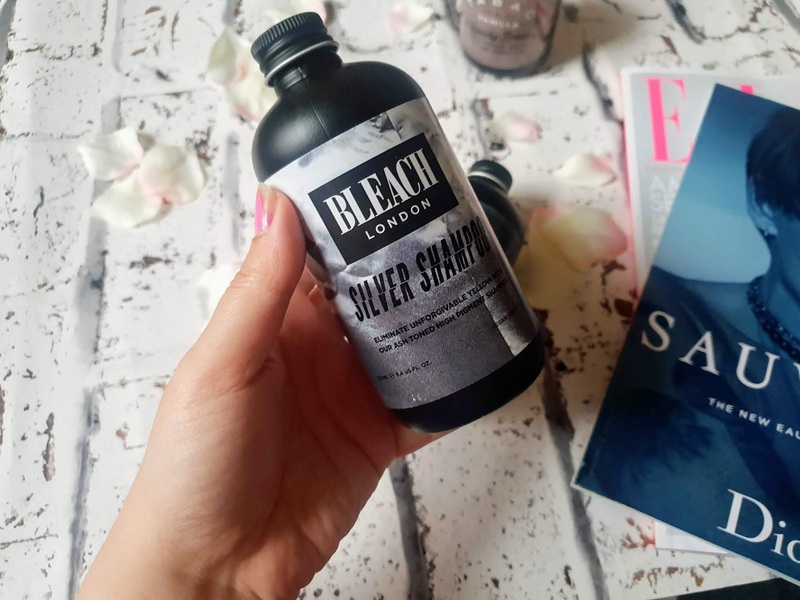 Bleach London started out as an amazing and fun hair salon but now its much more than that as they sell a variety of cruelty-free hair dyes, hair care and even makeup now. I have used their products before when I was blonde a few years back and loved them then so as soon as I bleached my hair this time I knew which brand to go for. Well, it isn't literally silver its purple but it gives a nice ashy tone to hair and my hair needs that at it can get brassy tones without using a silver shampoo. It also helps brighten the hair and moisturises hair which is much needed if you have bleached hair. You use it as any shampoo and just lather it up on your hair but I must admit being generous as its nice to get lots of lather and to make sure the product gets onto all the hair. Massage from root to tips of your hair and wash out with warm water. Ugh, slight problem with the packaging is the darn lid! It can be super annoying opening this up in the shower as its so flipping fiddly to open in the shower and once I do it could fly off anywhere LOL! I love the bottle its designed nicely, I love the font. The packaging for the conditioner is the same but with a different label. Now I can't pinpoint exactly what this smells like but to me, it smells like violets and very floral, it is very pleasant and has to be my favourite scent haircare product I've tried. The conditioner smelts the same and the texture was much more smooth than the shampoo which is expected. This eliminates yellow tones in hair to give an ashy blonde tone. It contains wheat proteins and vitamin B5 to moisturise hair. The conditioner softens and moisturises the hair and also retains the hairs colour. I love the combination of both of these products on my hair. They refresh my blonde locks every few days to give my hair a nice cool effect which I just love. The bottle isn't big enough for me but they do offer bigger bottles of this which is more like it for me. The scent is one of my favourite things about this and wow I will definitely be buying again. I don't like complaining but the lid is annoying and could do with being an easier to open the bottle and also something to slow down how much product comes out at a time. You have to be super prepared for how much you are needing with these bottles because you might accidentally get too much if not careful because I sure have done it a few times haha. I would definitely recommend these as they work wonderfully together and I will definitely be repurchasing both but in bigger bottles next time. 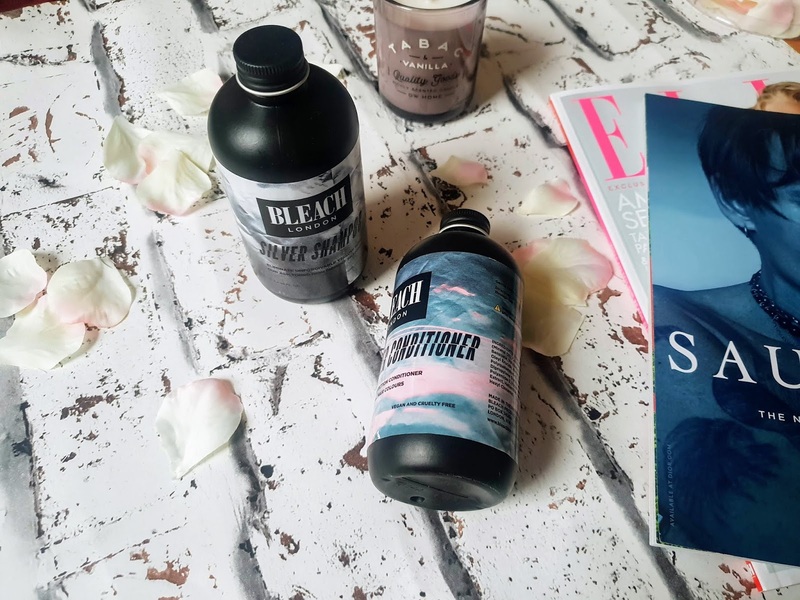 Where can I buy Bleach London? On their online shop here or in boots store, Superdrug stores or on their online stores. I love your new look I saw on your Twitter photo!! 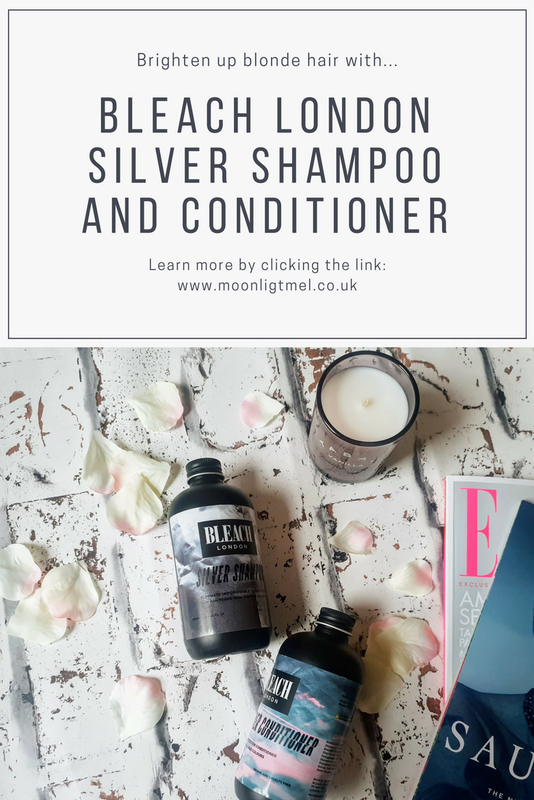 I've heard that silver shampoo is amazing for blondes! Ive always been dark (aside from a disastrous attempt at highlights!) I'm glad these work so well for you! 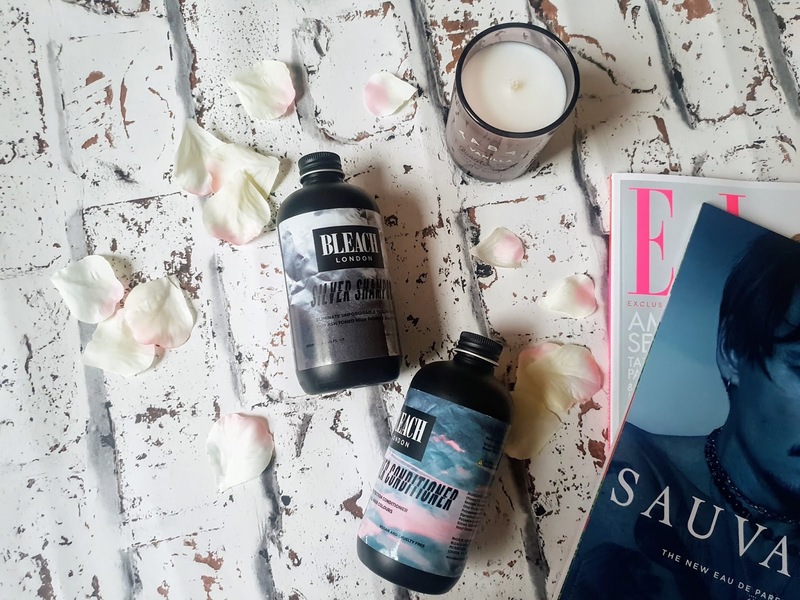 I have a great shampoo for toning my hair at the minute, but that's the only one I've ever tried so I'll have to pick up the bleach one and give that a go too! Thanks for a helpful review!